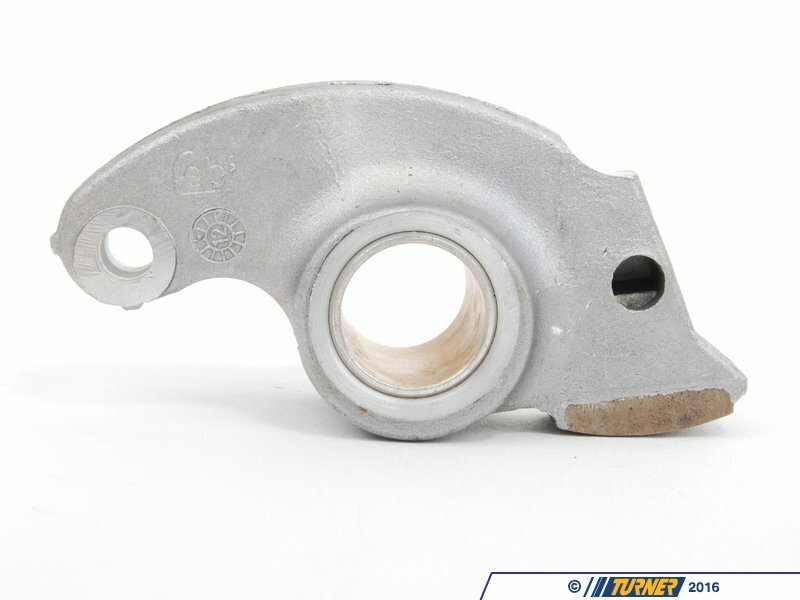 Replace your worn rocker arm with this unit. 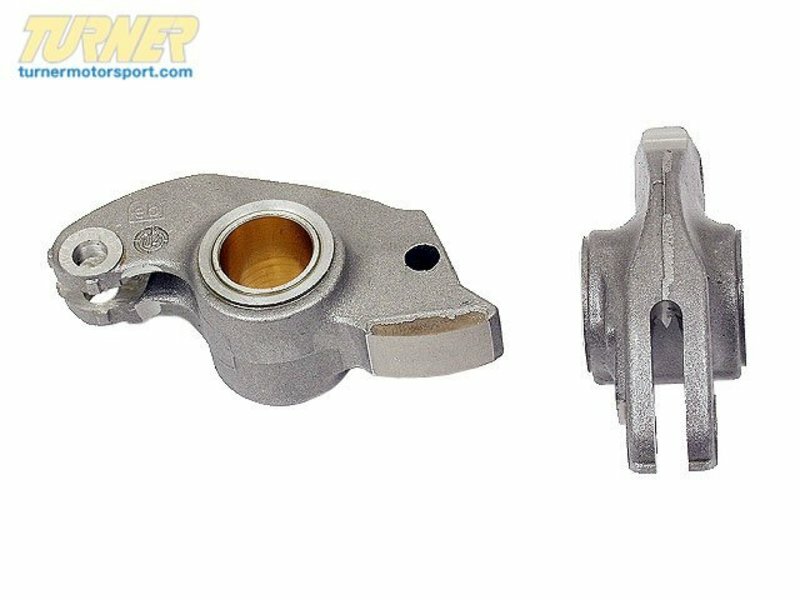 The rocker arms make contact with the camshaft and control the movement of the valves. Any time a camshaft is replace it is always a good idea to replace the rocker arms with new units. It is also a good idea to replace the rocker shafts that the arms mount on. Since the late 1800’s Febi has been fabricating replacement metal parts. This history is self evident in the quality and vast amount of applications they service. With more than 34,000 repair solutions for cars and commercial vehicles you can be sure Febi has you covered.